Android Headliner: Is The OnePlus 2 Or Moto X A Better Phone For The Cost? Both OnePlus and Motorola had official events this week, with onePlus on Monday and Motorola on Tuesday, and both announcing new phones which are the OnePlus 2 and the 2015 Moto X. To be fair, Motorola announced two more phones in addition to the new Moto X, but for the sake of this article we’ll focus on the Moto X as it’s more in line with the OnePlus 2 in terms of comparable hardware and cost set at targeting the same group of people. Both phones offer up quite possibly the very best each company has to offer, with new and improved hardware and software to provide users with an all-around great experience. At least, that’s the idea and hopefully the result once people begin to get these phones in their hands. The question is, which phone will be the best device for your money? There’s really no one way to answer this, so technically there is no correct answer. You could say that it isn’t the OnePlus 2 or the Moto X because everyone’s tastes and needs will be different, and in that regard either device could be a better value depending on who the device is for. There are a few key differences for each device, and some will matter to particular people while they won’t matter to others. The NFC for instance is something which may be a non-negotiable feature. Some people will see this as a must have functionality and won’t compromise. In this instance, the Moto X 2015 is a better option for the money. Others won’t care so much about the NFC if they never use it, and instead would rather have an extra layer of security with something like the fingerprint sensor found in the OnePlus 2. Another clear example of what could make the Moto X a better device for the money is the Quad HD display. This isn’t Motorola’s first rodeo, so they’ve gone ahead and added the higher resolution to their new flagship device this year. OnePlus on the other hand have decided to stick with the Full HD display instead, even though it was rumored the device might feature a display with Quad HD resolution. A higher resolution display will certainly mean higher resolution, but will it mean better? To some, yes. However, some people won’t be able to tell the difference between Quad HD and Full HD, and those people may opt for something like the OnePlus 2 if they find the style of the device and things like USB Type-C a more desirable trait. When you get right down to it, there are loads of reasons why anybody would find either device the better value, and as stated above it all really depends on who is buying the device. One feature which could have the capability to sway more people is the camera. Motorola’s camera is likely to surpass the OnePlus 2, and smartphones have become a main picture taking tool for many people. So, having the ability to take better quality pictures will mean a lot. Since only $21 separates these two devices in terms of cost, it’s highly unlikely that cost would be a deciding factor at all, assuming most people could muster another $21 if they’re willing to drop $389 for the OnePlus 2. Both phones are also very comparable in terms of performance, at least on paper, with the Moto X running the Snapdragon 808 hexa-core found in the LG G4, and the OnePlus 2 running the Snapdragon 810 octa-core found in various other phones like the HTC One M9 and Sony XXperia Z3+. On many levels both devices are very close to each other in comparison, so whichever phone has a few more features you’d like to have will end up being the best “bang for your buck” so to speak. Whichever direction you lean though, you’ll likely be happy with your decision. 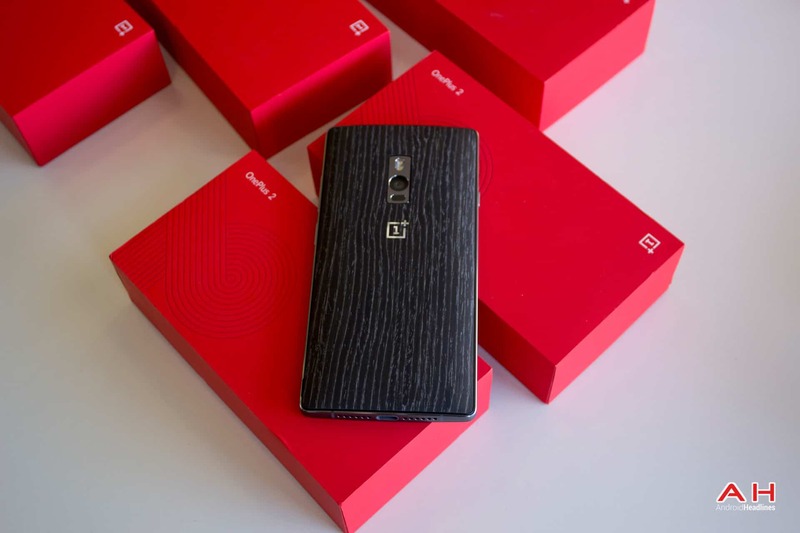 The post Android Headliner: Is The OnePlus 2 Or Moto X A Better Phone For The Cost? appeared first on AndroidHeadlines.com |.